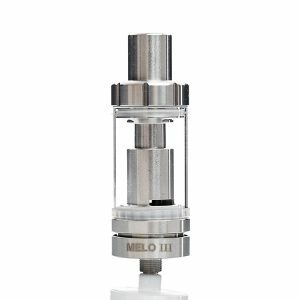 The Micro TFV4 Tank might just be the best sub-ohm tank from the TFV4 series. It’s compact and capable beyond all else. 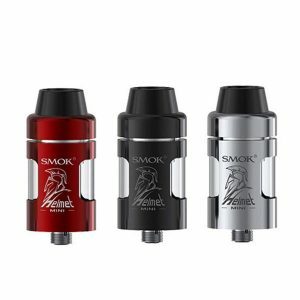 The SMOK Micro TFV4 Tank is the smallest version of the already capable TFV4 series. This time including new Micro Core structures but keeping the previous power of the Micro’s siblings. With its regular configuration, the Micro TFV4 has a very compact form factor, yet it includes a useful top filling system and very capable quad adjustable airflow. 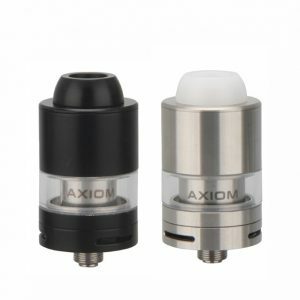 All those features make it one of the best micro sized sub-ohm tanks in the whole vaping industry. 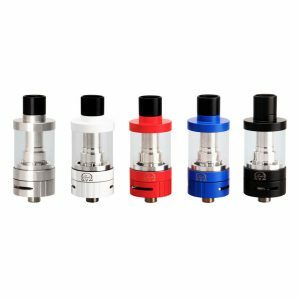 This tank gives to its owner everything bigger vape tanks can offer: the flavour and vapour performance is great, it’s reliable and made in the high standard. The Micro CLP2 comes with a dual fused Clapton core that is designed to output from 30 watts all the way up to 60 watts inside of the smaller shell, without losing any sort of vapor production. The single Kanthal Clapton Coil of the Micro MTL Coil Structure allows the mouth to lung vaping at a range of 15 to 30 watts. The Micro RCA rebuildable Clapton base is also included. Because of this, custom coils can be used, creating a larger range. 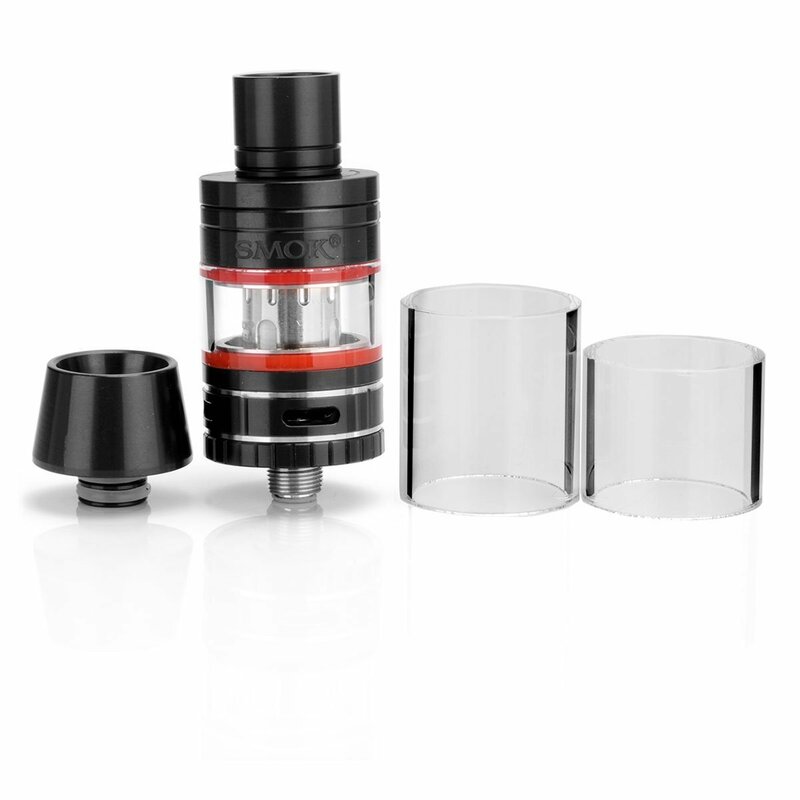 The stock capacity of the tank is 2.5mL, but with the two included extenders, you can increase the capacity to either 3.5mL or 5mL. The massive 5mL capacity allows the user to vape their favorite vape juices for a surplus amount of time. The SMOK Micro TFV4 Tank is very useful for everyday carrying and use because of the compact form factor and possible tank capacity.